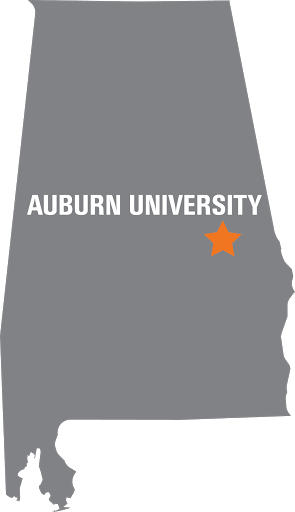 A group of top additive manufacturing researchers gathered in Auburn to discuss the field's standardization and education methods. 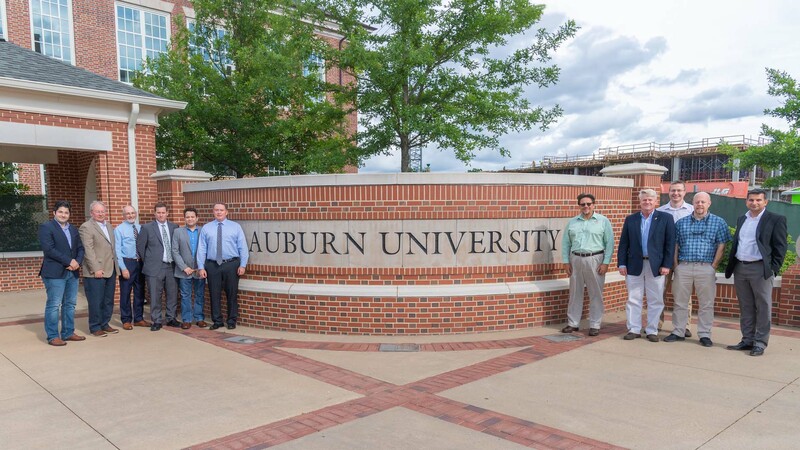 Key researchers in additive manufacturing, also known as 3-D printing, gathered at Auburn University earlier this month to map out a research and development plan for the ASTM International Additive Manufacturing Center of Excellence. At the meeting, industry leaders and representatives from major tech organizations drew on their expertise to devise a plan for consistency in research and development in the field moving forward, said ASTM Director for Global Additive Manufacturing Programs Mohsen Seifi. 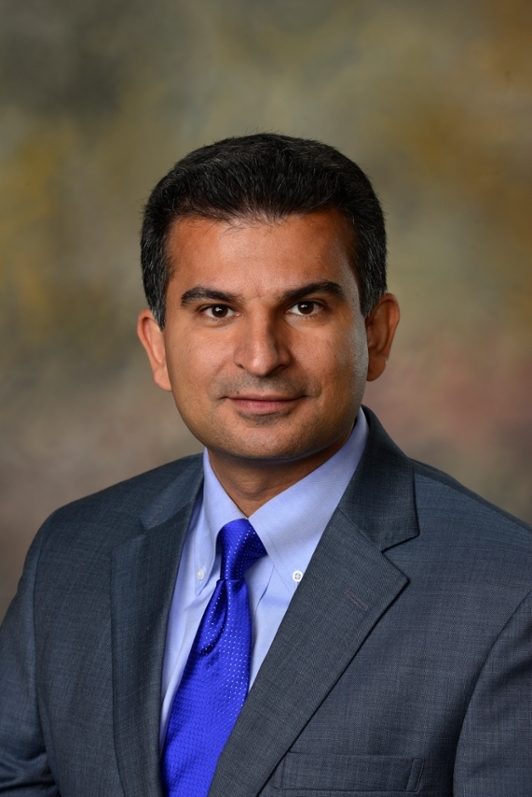 Nima Shamsaei, director of the National Center for Additive Manufacturing Excellence at Auburn, said the event created much-needed momentum. EWI Senior Technology Advisor Frank Medina echoed that message. "This is a great team of partners," Medina said. "We look forward to working together to create universally accepted standards that will enable wider adoption of AM throughout industry." Additive technology reduces waste in manufacturing by creating highly complex shapes to produce parts that are also lighter than traditional components. Shamsaei said 3-D printing technology is revolutionizing the manufacturing industry, giving engineers new methods to create custom parts for manufacturers in the aerospace, biomedical and automobile industries. The ASTM Center of Excellence also aims to educate and develop the workforce to use this technology to its full potential, Shamsaei says. “As a primary mechanism for standards-related research, the ASTM Additive Manufacturing Center of Excellence seeks to close knowledge gaps and encourage innovation of both means and minds,” he said. Meeting attendees included Michael Gorelik of the FAA; Richard Russell, John Vickers and Doug Wells of NASA; Matthew Di Prima of the FDA; Kevin Jurrens of NIST; Matthew Donovan of Oerlikon and ASTM International; David Wimpenny and Ben Dutton of MTC; Seifi of ASTM international; Medina and Alex Kitt of EWI and Shamsaei, Mike Ogles and Steve Taylor of the Auburn University Samuel Ginn College of Engineering.